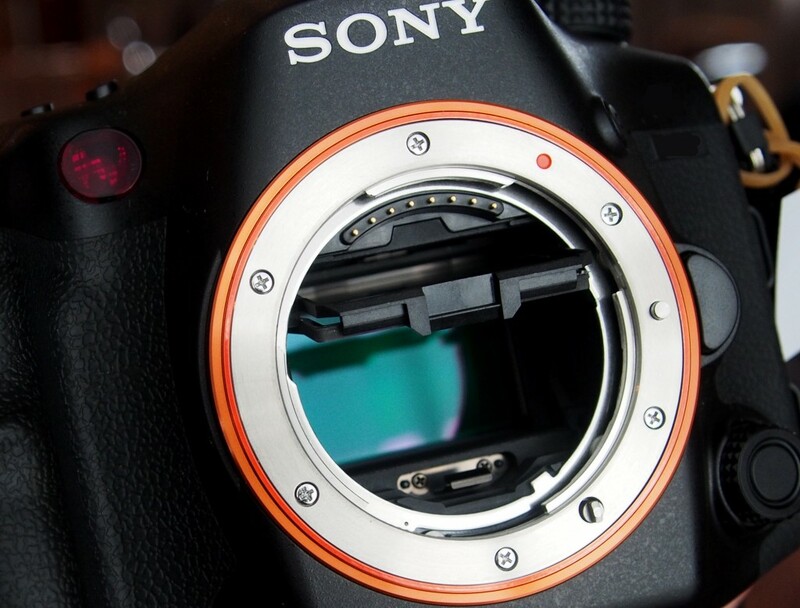 About Sony a6000 successor: According to the rumors, a6000 successor (a7000) could be announced in next several weeks or months, and shipping in early 2016. Previous Previous post: Rumors: EF 135mm f/2L Replacement Coming ? Next Next post: Sony a7SII DxOMark Tested !